Whether your caravan spends most of its time touring around the beautiful Irish countryside or purring up and down the motorways of Ireland, the UK and beyond, you can find great value caravan insurance or motorhome insurance by ensuring you talk to at least 4 different companies. 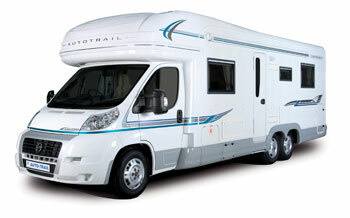 Caravan insurance used to be available only from particular insurers due to its specialist nature. You’ll get 365 day cover for touring in Ireland and even get up to 60 days in Europe. This covers Eastern Europe as well. Caravan fixtures such as aerials, satellite dishes, kitchen units and other products can be insured under your policy. The policy usually will include removing the structure to the nearest repairer and its redelivery to your address in Ireland as a result of an insured loss. It can be limited to a certain fee. We’ve seen €500 been paid for. Over that price may incur excess. A lot of policies will also ensure you won’t be left without a place to stay. You need to be vigilant in this regard when getting a quote. Get your insurance company to get at least €100 alternative accommodation allowance. Liability to third parties in connection with the structure up to over half a million euro. Costs of transportation of damaged caravan to nearest repairer and delivery to your home address in Ireland. Public Liability – claims arising from your use of your caravan. Normal wear and tear of the caravan will not be covered. Don’t leave your caravan unlocked. If its robbed while unlocked your contents will not be covered. Loss or damage whilst let for hire or reward. Don’t give it to your friends. The policies are usually only good for the owner. If your caravan wasn’t secured during a storm and you incur damage, the insurance company may refuse to payout. When going overseas your caravan may not be covered while being transported. 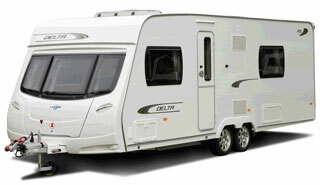 You need to be vigilant while purchasing caravan insurance. Also look deep into the terms and conditions of a policy to ensure your insurance company tailors the policy to your needs. Seek professional advice if you’re unsure and make sure they are regulated by the Central Bank of Ireland.